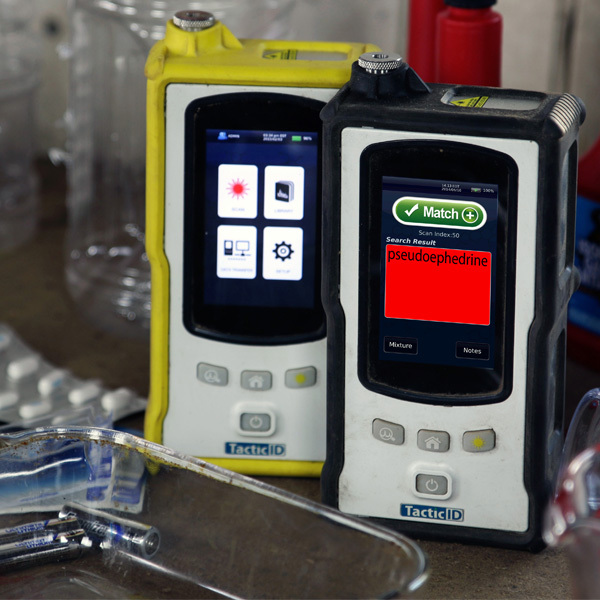 The TacticID®–N is a field-ready handheld spectral analysis instrument designed for Narcotics Identification. 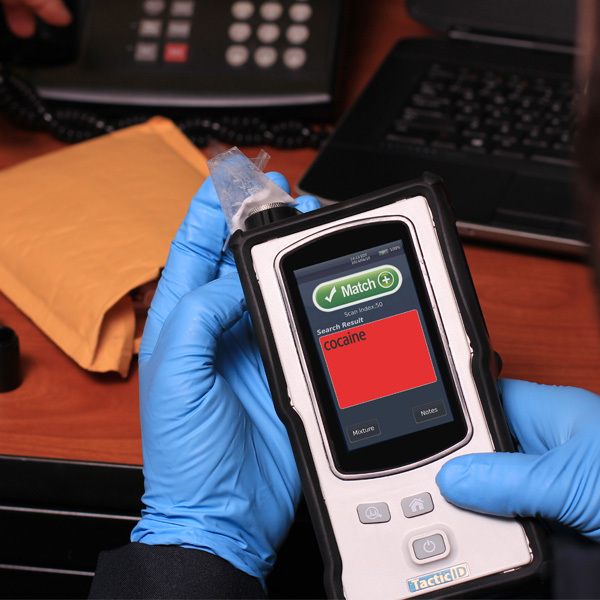 Focused specifically at law enforcement personnel and forensic lab technicians, the TacticID-N includes the largest available library of nearly 1,000 narcotics, pharmaceutical drugs, cutting agents and precursors. 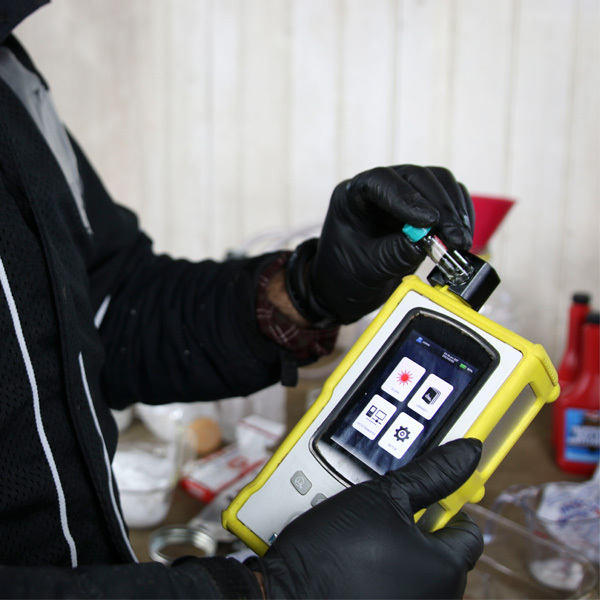 This unit does not allow custom user library creation in order to maintain the integrity of the validated B&W Tek libraries pre-installed on the system. Regular library and software updates are sent once validated.